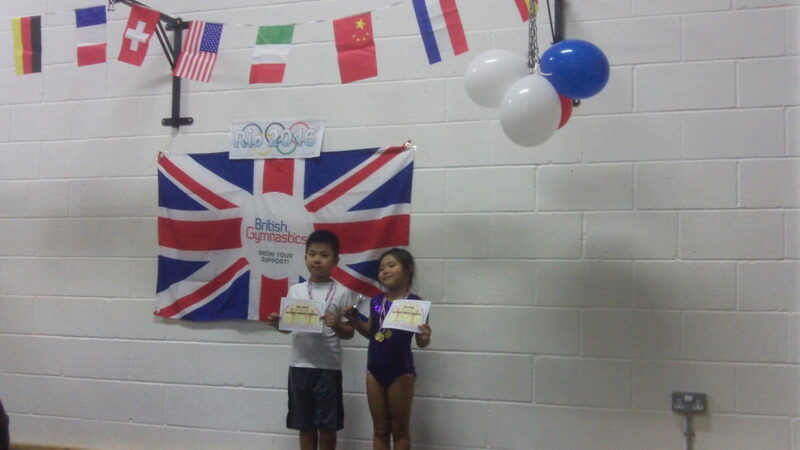 On the 18th July we held our own Mini Olympic Gymnastics Competition. 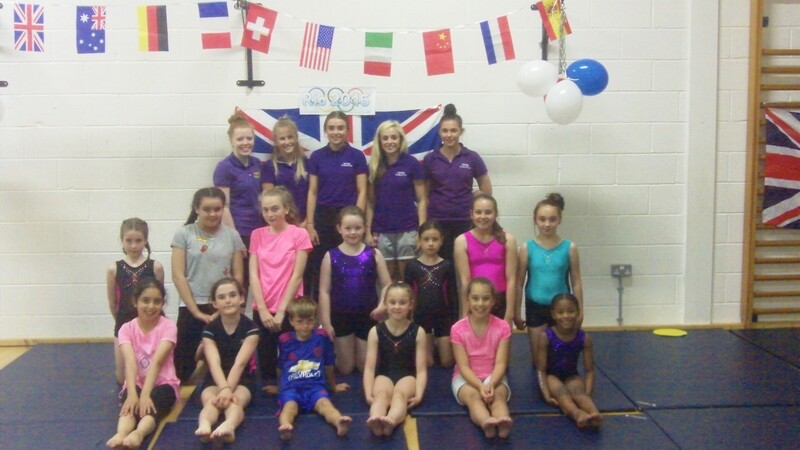 Fantastic evening filled with many gymnasts competing for the first time. 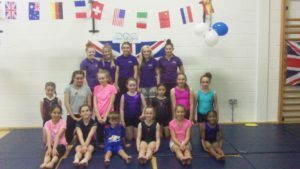 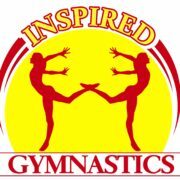 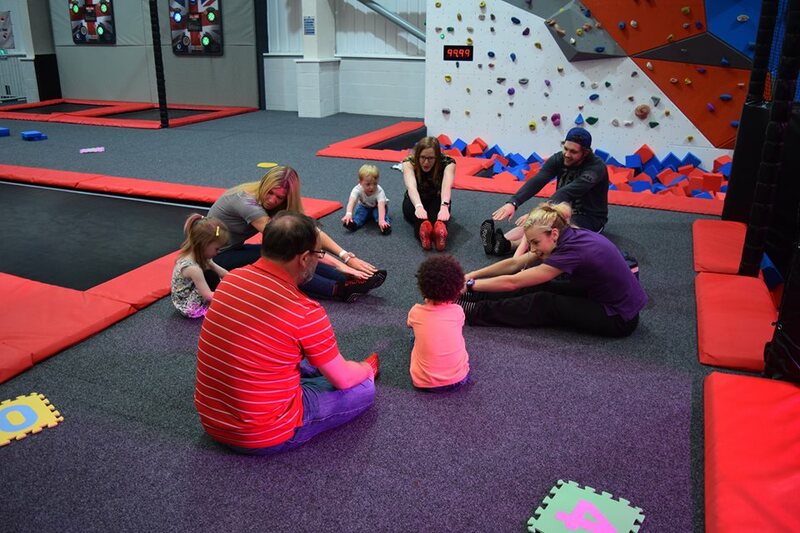 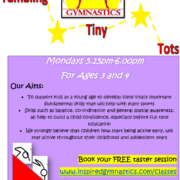 A lot of these gymnasts had never done gymnastics before they came to Inspired Gymnastics and some had only done a couple of sessions with us!